For more than twenty years we have helped companies become market leaders and offered above average rates of return to our investors. We follow a strict investment strategy, combining it successfully with being a partner to entrepreneurs. This is why the companies in which we have invested have, on average, tripled their profits. Years of investing in Poland. The total value of companies we have invested in so far. Average growth in profits of our companies. Number of countries to which our companies provide products and services. That’s how the invested capital has been multiplied. Industrial Companies applying unique technologies, operating on markets with significant entry barriers. With particular focus on manufacturers of state-of-the-art solutions for the power industry, used in production and distribution of energy. Companies with particular emphasis on Internet, new forms of product distribution on B2B and B2C platforms. Companies offering broadly defined services to business clients, including in particular, logistics and supply chain management. 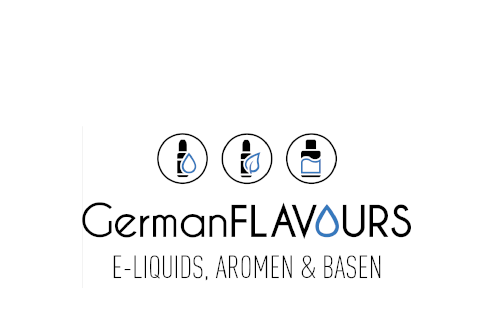 One of leading producers of e-cigarette liquids and accessory distributors in Germany, active on the market since 2012. It has its own production plant in Germany. The company operates in Germany, Europe and the United States. Flavourtec is a leading European manufacturer and distributors liquids for e-cigarettes. Flavourtec offers over 60 flavours made from natural food flavours, with 5 nicotine concentrations. Components used to manufacture the Company’s products come in 100% from Europe and their production is fully compliant with international standards. 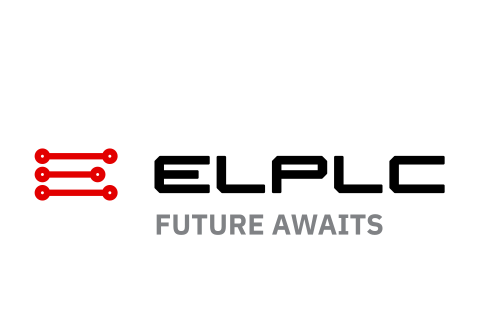 ELPLC is one of the fastest growing companies offering industrial automation and robotics in Poland, specializing in design and manufacturing of specialist machines, complete assembly lines and automated work stations, in particular, for automotive, household appliances, machine and power engineering industries. 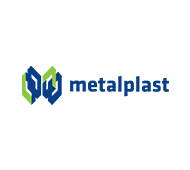 ELPLC is one of the key suppliers of industrial automation and robotics solutions to European OEMs, providing its solutions to factories worldwide. A manufacturer of special vehicles for winter road maintenance, water supply and waste water maintenance, and one of four manufacturers of airport vehicles in the world. 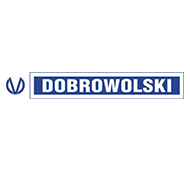 Systematically expanding its international sales network, Dobrowolski successfully wins recognition in new export markets. Tar Heel Capital’s first investment – in one of the largest and most modern transportation companies in Poland until its sale to the Dutch Group VOS. Investors controlled Euroad from 1998 and over five years they increased sales from PLN 20 million PLN to almost 200 million PLN per year. Over that time the employment at the company tripled, and Euroad became the Polish leader in international transport in Poland, with a fleet of over 500 large-volume trucks. 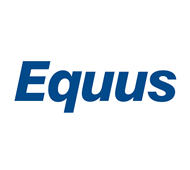 In 2003, the company was sold to an international industry investor – VOS Logistics. RADPOL is the leading company in the market for heat-shrink and purified polyethylene products using its own unique material mixes adapted to radiation crosslinking. Thanks to an advanced technology, the goods made of polyethylene are known to develop shape memory. 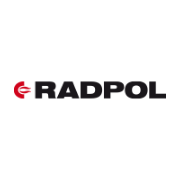 RADPOL – as the only company in Poland – has two 2.5MeV and 4.5 MeV electron accelerators used on an industrial scale for polyethylene radiation crosslinking. Thanks to organic development, the Company has become an unquestionable market leader in Poland and has started dynamic acquisitions in the European markets. Based on companies taken over it developed a group with a significant presence in Europe, supplying state-of-the-art solutions for energy transmission (power, heat and gas). In 2003, Tar Heel Capital bought 100% of the Company shares from the NIF program, the State Treasury and small shareholders, restructured it and introduced to the stock exchange. 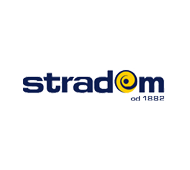 In 2010, RADPOL shares owned by the investor were bought by Polish institutional investors (TFI and OFE). At the time of the transaction the Company was one of the Polish leaders in the hot zinc coating and container manufacturing. Thanks to very favourable procurement conditions, good transaction structure and prompt actions to dynamically improve its profitability, already after nine months THC sold its shares in the Company, at a price several times higher than the original investment. 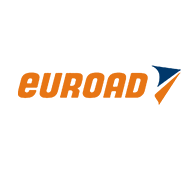 The fastest growing logistics operator in Poland built based on unprofitable forwarding business bought from VOS Logistics SA. Over six years it increases the scale of its activity almost 14 times. Tar Heel Capital signed an agreement on the sale of all shares of logistics operator Apreo Logistics SA. The buyer was the US logistics Group C.H. Robinson Worldwide (CHRW). Apreo at the time of the sale was an industry leader in terms of technology and image – in two years it won prestigious title of IT Leader, Employer of the Year and an LTS Mobile rate of growth award. 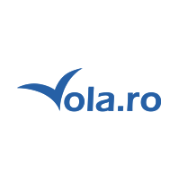 A leader in online air travel booking in Romania, and the fastest growing technological company in Central Europe according to the Deloitte Technology Fast CE ranking. It is owned by the FRU.PL Group, in which Tar Heel Capital invested. The Company runs one of the leading online service for air travel and hotel booking, and car rental. FRU.PL was launched at the end of 2007 – based on good experience from Romania – where the Vola.ro service was successfully launched a year before. 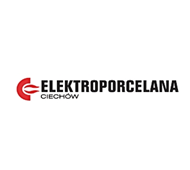 A manufacturer of electrical porcelain products used to build power lines, traction power networks and transformer stations. The investment was made by RADPOL SA – the Fund’s portfolio company. 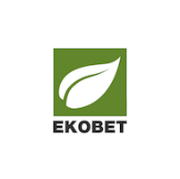 One of the largest companies in Poland offering hot-dip zinc coating based on an environmentally friendly technology of zinc coating in galvanising bath with nickel and bismuth. It has four hot zinc coating plants located at strategic industrial locations in Poland. The Company is a modern manufacturer of textiles and polypropylene yarns. Thanks to unique technological skills based on 130 years of experience and production capacities, it remains one of the most important manufacturers in the Polish market for textiles and industrial yarns. One of the most state-of-the-art Polish manufacturers of polyethylene and polypropylene piping systems. The Company’s products are broadly used to build modern gas- and water pipelines, as well as in road building industry as waste water removal systems of last generation. In 2010, the Fund took over some of the assets of a bankrupt logistics operator. 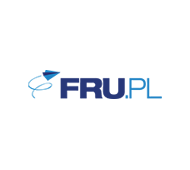 Thanks to successful acquisition, and later an effective consolidation of both companies, Apreo Logistics, the Fund’s portfolio company, had a rapid increase in revenues and profits. 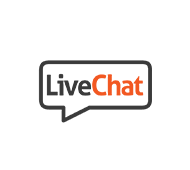 LiveChat is a supplier of software used for direct online communication between a person visiting a website and its owner. The Company renders its services in the Software as a Service (SaaS) model, which makes it possible to install the software in only few minutes by persons without any programming experience. 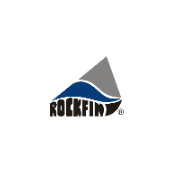 The Company is a leading producer of mass construction products manufactured based on coal combustion residuals. Based on such residuals, the Company manufacturers innovative products used in land improvement, cement substitutes and mixes for road building industry. WIRBET S.A. provides solutions for overhead transmission lines. The Company’s offers power transmission, traction, lighting and advertising poles, as well as a broad range of construction elements. 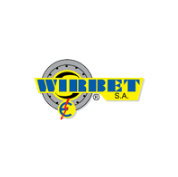 In all areas of its operations WIRBET has a strong nationwide brand awareness. The investment has been made by RADPOL SA – the Fund’s portfolio company. 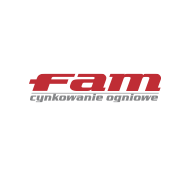 The Company supplies advanced oil, high pressure and filter systems for the power, mining and paper industries. The Company’s technical solutions are used in power plants and manufacturing plants in over 60 countries, in all continents except for Antarctica. The weight of a single system produced by the Company may even exceed 100 tons. The Company offers hot-dip zinc coating based on an environmentally friendly technology of zinc coating in galvanising bath with nickel and bismuth. 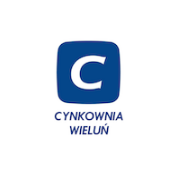 In July 2015, FAM, a listed company controlled by our Fund, acquired 100% of shares in Cynkownia Wieluń, and in October 2015, the two companies merged. 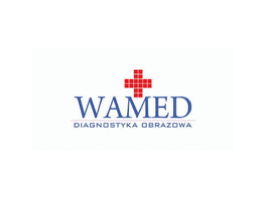 A network of medical image diagnostics centres – one of the largest in Poland – offering primarily MRI and CT imaging. Thanks to its unique technical and IT skills, the Company can effectively manage a dispersed network of centres and make profit also offering its services in smaller locations. The Company designs and executes innovative solutions for the industry in technological transport systems and aerial tramways. As a project-oriented organization, it offers full-scope services (from design, through production, supply and assembly) to clients worldwide. It has provided factory transport systems for corporations such as Porsche, Jaguar, Audi, BMW, Daimler Chrysler, General Motors, Hyundai KIA, Fiat, Ford, Opel, Seat, Volkswagen, Volvo, Jeep, MAN, IKEA, Airbus, Caterpillar, DHL, Michelin. 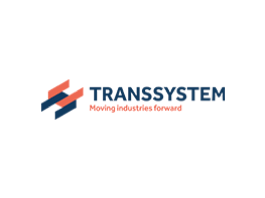 Outside the automotive industry, Transsystem carried out a number of projects in industries such as aviation, tourism, energy generation, furniture production, cement, chemical, rubber and steel industries. 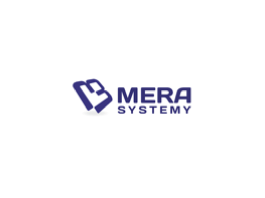 The Company designs and produces automatic systems for payment collection for services and products, in particular, for the public transport sector, offering a broad range of ticket machines with cash and card payment options. The Company also offers a number of other solutions for selling tickets at museums, entertainment centres, offices and banks, or postal stamp vending machines used for postal and courier dispatch. The Company operates a network of its own ticket machines in Warsaw and Łódź. An operator of three imaging diagnostics centres. 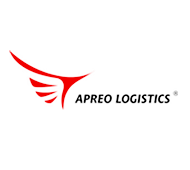 After the acquisition, merged with the TOMMA network owned by the Fund.